The environment created by Horned Frog Starter Kit is an optimal option for breeding horned frogs. The horned frog mud caters to the frog's habit of digging in mud and makes them feel securer. The frog mud featuring in round small particles which are easy to be pulverized, never mind eaten by the frog and with preferable moisturizing effect, can wrap excretions. It is convenient to be cleaned. The Horned Frog Starter Kit is easy to be maintained. It just needs to spray water to the horned frog mud for keeping a moist environment which is suitable for horned frog larvae and adults. 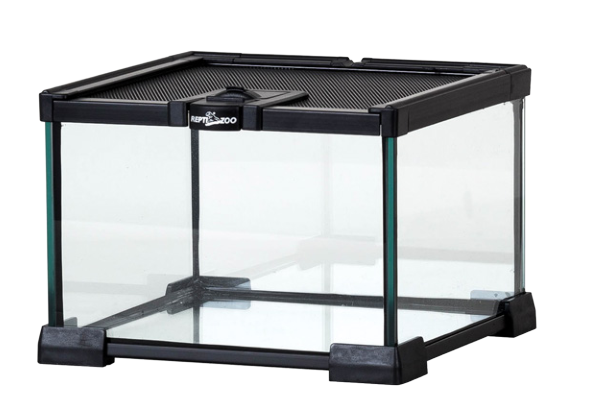 Perfect accessories include a feeding dish, feeding tools, a thermometer and breeding manual to meet the demand of beginners in horned frogs breeding.